Our Office HoursMon & Thu: 8:00-4:00 | Tue: 8:00-6:00 | Wed: 8:00-3:00(843) 358-1200Contact Us! 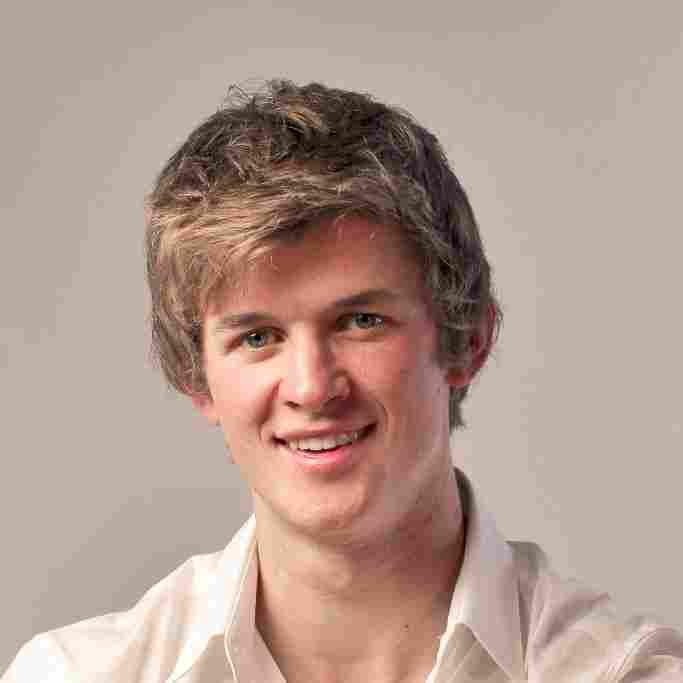 Dr. Josh Hardwick and his team are here for all your dental care. Schedule an appointment today. 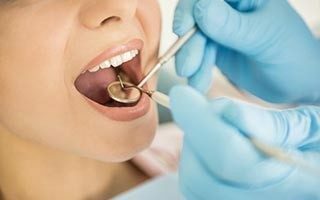 We are here to make your smile beautiful for the whole family. Ready to schedule a visit? Contact us today. Aynor Family Dental offers patients a full array of dental care, all in a caring and comfortable atmosphere. We accept major insurance carriers as well offer a variety of payment plans with CareCredit. 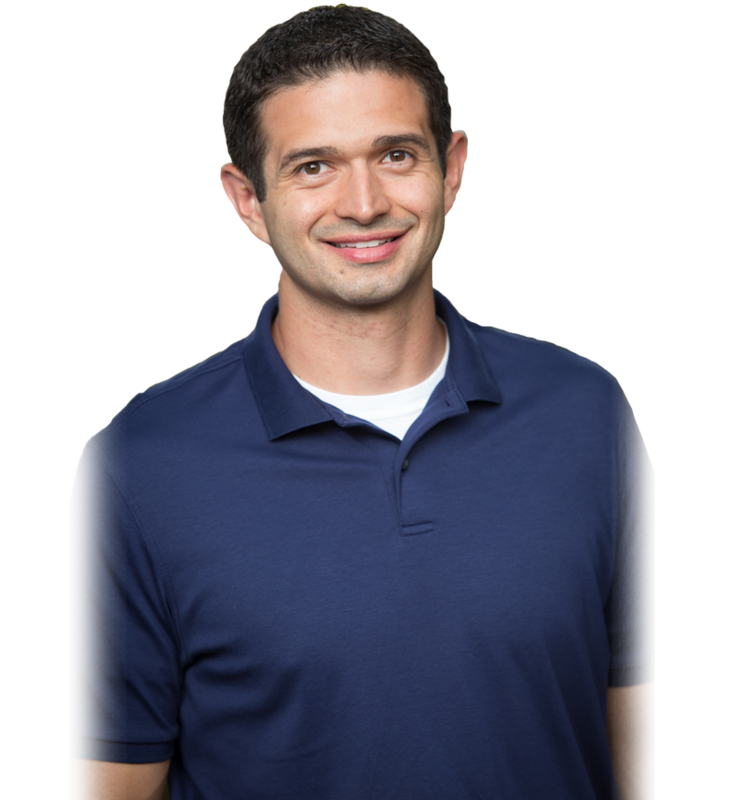 Dr. Hardwick specializes in pain-free dentistry and can give you the smile you dream of in just one visit! Request an appointment online and our staff will contact you to book your visit. Dr. Hardwick and the team at Aynor Family Dental are committed to providing patients with best in class dental care and a beautiful smile. Combine this with a friendly staff and state of the art facility and you will see why Aynor Family Dental should be YOUR choice. Love everyone at this office! They are awesome with my boys! 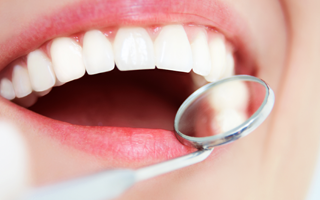 A healthy smile starts with bi-annual cleaning and checkups. Your smile will stay white and you’ll catch any issues early. Root canals will repair your significantly damaged tooth with minimal discomfort in just one visit. 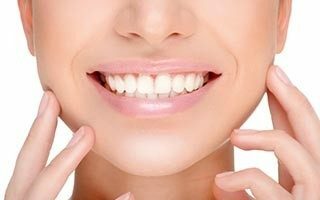 Does your smile need a little boost, Aynor Family Dental’s full line of cosmetic services will give you a radiant smile. 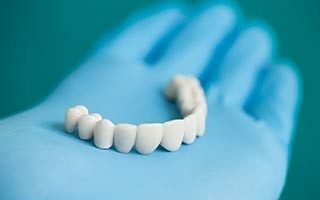 Don’t let a missing tooth blemish your smile, a dental bridge can help rejuvenate your smile. Crowns are a natural looking cap to repair a damaged tooth after a root canal or other dental procedure. 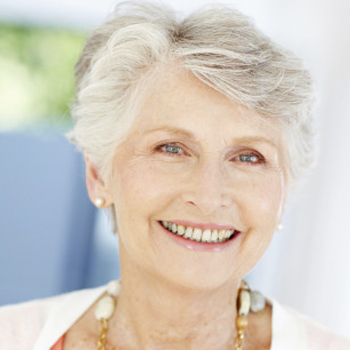 Dental implants are a permanent solution to a tooth that must be removed. 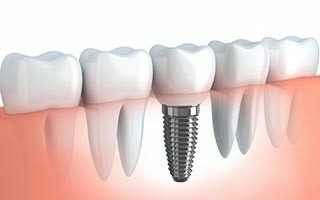 Implants create a perfect smile without the maintenance of bridges or dentures. 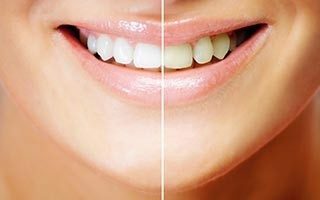 Veneers are an excellent, cost effective, solution to repairing misshapen or discolored teeth. Make your smile bright with our advanced in-home whitening system. 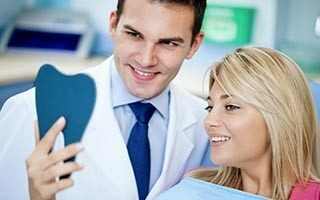 Aynor Family Dental is committed to providing you and your family with the best quality dental care in a caring, comfortable atmosphere. Copyright Aynor Family Dental 2017. All rights reserved.